Northwest Florida Spine understands that the best healthcare is achieved with an educated healthcare consumer. 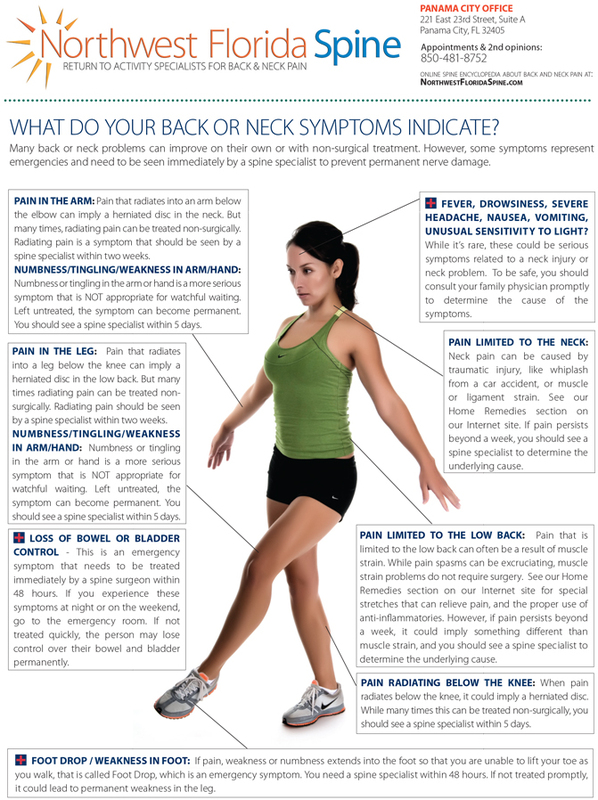 Especially with back and neck pain, prevention of recurrence is essential to free oneself from ongoing attacks of pain symptoms. Our spine Internet site acts as on-line spine encyclopedia. In addition, as a free community service, Northwest Florida Spine mails out Home Remedy Books on a limited basis to residents in Florida and surrounding areas. If you live in this area and would like a copy, complete the form and we’ll mail one to you over the next two weeks.